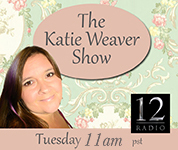 'Kathleen Peterson & Friends' is hosted by Kathleen Peterson. Kathleen will be channeling messages from the Angels & Other Light Beings as well as talking with friends in the physical. 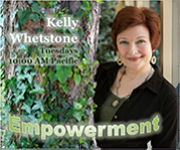 Call into the show and get personalized channeled reading.